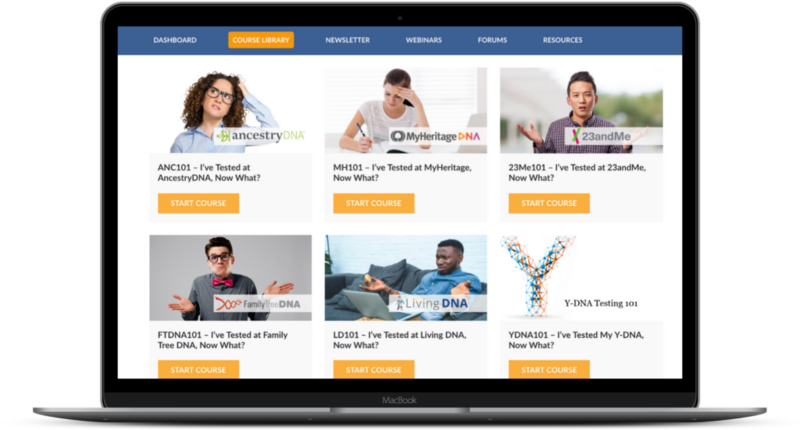 DNA Central is a resource providing everything you need to understand your DNA. There is a serious gap in the education of DNA test takers. I’ve spent the last decade educating genealogists about DNA testing and how to incorporate their test results into their genealogical research. But given how fast DNA is changing, I wanted a comprehensive and up-to-date resource for genealogists!